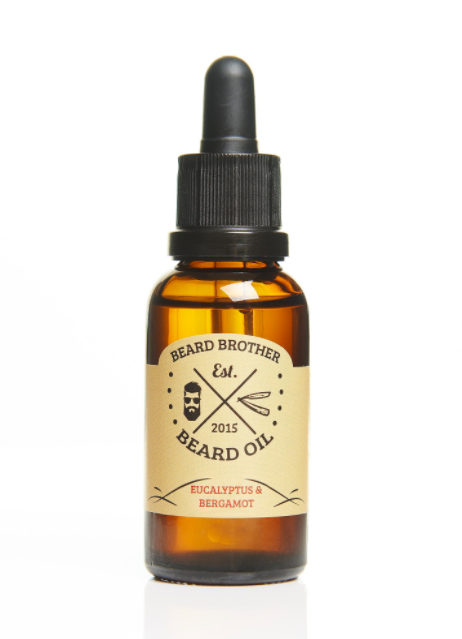 Beard Brother Beard Oil is a 100% organic handmade beard oil. 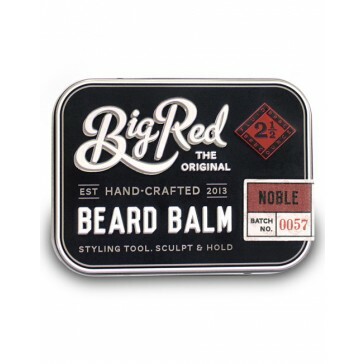 It provides moisture and nutrition to the beard and skin beneath. It softens the beard and gives a fresh luster. 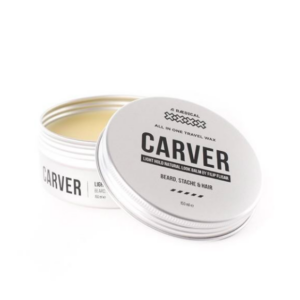 Counteracts irritation, flakey skin beneath beard. Practical dosing with pipette and safety cap. 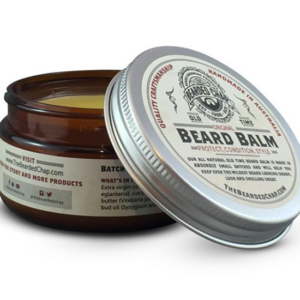 Heat up some drops between the palms and massage into the beard. 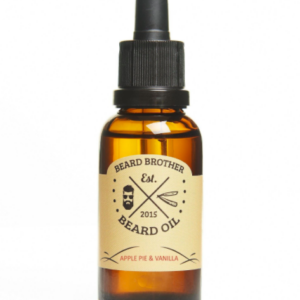 Brush to distribute the oil throughout the beard. Best applied when beard is moist.